Once squeezed empty, remove with standard waste, energy waste or recycle, as per the local guidelines. 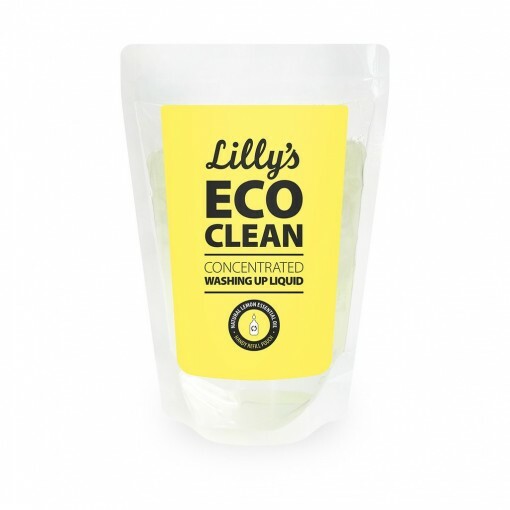 Convenient home refill pouch of Lilly's Eco Clean Washing Up Liquid. An easy way to save money and be more responsible for the environment. Snip the corner of a pouch, just a very small hole so it is easier to pour. 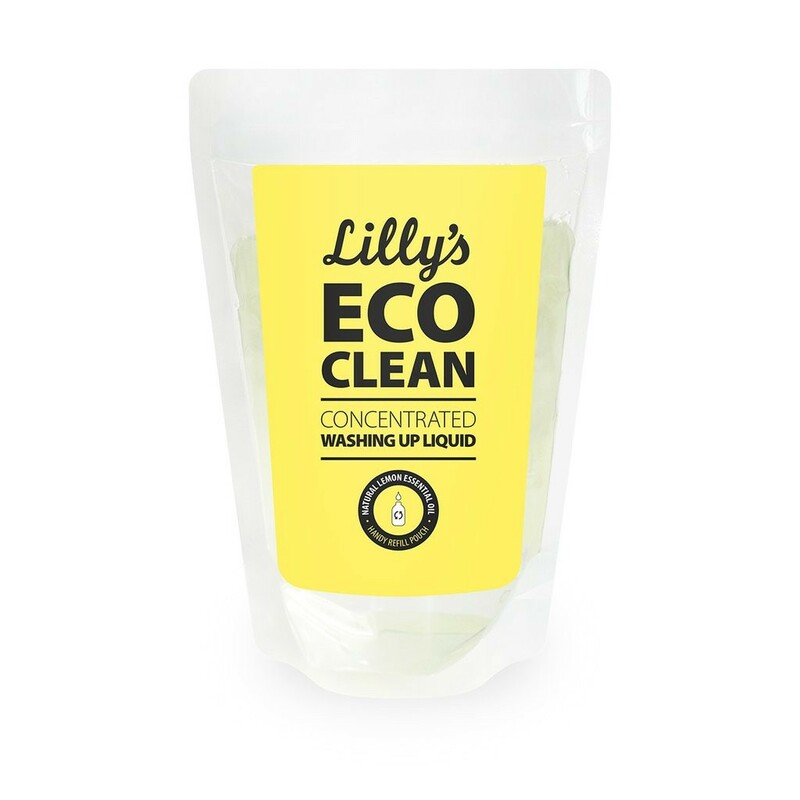 You can refill one 500ml bottles from the pouch.